El Fogon’s chips and salsa (just ask around in Owasso…) illustrate their zeal for freshness and make a strong first impression. The warm tortilla chips were light and crispy, and were accompanied by a hot and a mild salsa. 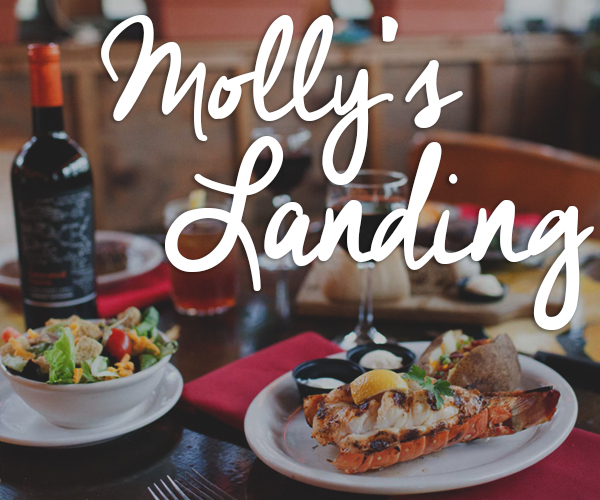 Their hot salsa features tomatoes roasted to a deep carmine red, with smoky undertones and heat that lingers on the tongue. The mild salsa is bursting with sweet, off-the-vine tomatoes, but is balanced with a nice hit of acidity and the perfect soupçon of cilantro. After eating copious amounts of chips and salsa, I decided to try the pork tamale. The shredded pork filling was exquisitely spiced without overpowering the masa exterior. Typically, the filling is the star of the tamale, but El Fogon’s masa exterior was a revelation. Often, masa – the corn-based dough that envelopes the filling – can be too thick or too dry if not handled correctly. But El Fogon’s masa was like a sumptuous pillow, with a delicate and subtly sweet flavor. Ellie Palacios then pointed me toward the spinach enchiladas. Typically, spinach enchiladas are stuffed with cheese and covered in sour cream sauce. 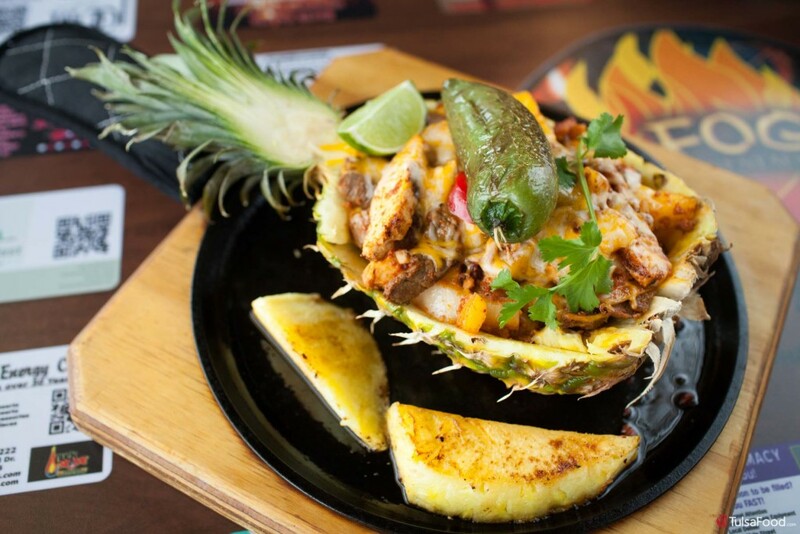 El Fogon’s version is a refreshing departure from this norm. A house-made tortilla is folded in half then stuffed with fresh sautéed spinach, onions and red peppers that spill from the seams. A verdant, unmistakably homemade tomatillo sauce is ladled over the top and really ties the dish together. 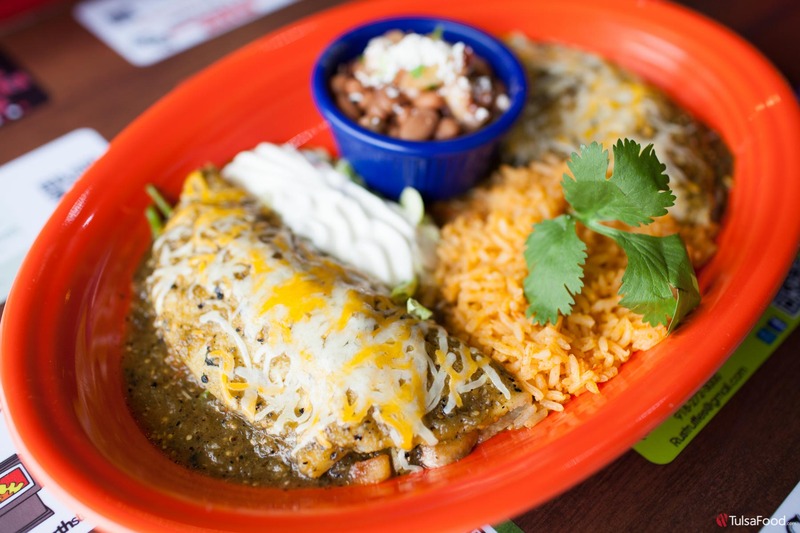 One of my favorite items to try at a new Mexican food restaurant is the chile relleno, and not just because it is delicious. It’s a tricky concoction that requires stuffing a whole poblano pepper with the right amount of cheese. Then, the batter has to be thick enough to stick to the pepper, but light enough to not soak up moisture and become soggy. 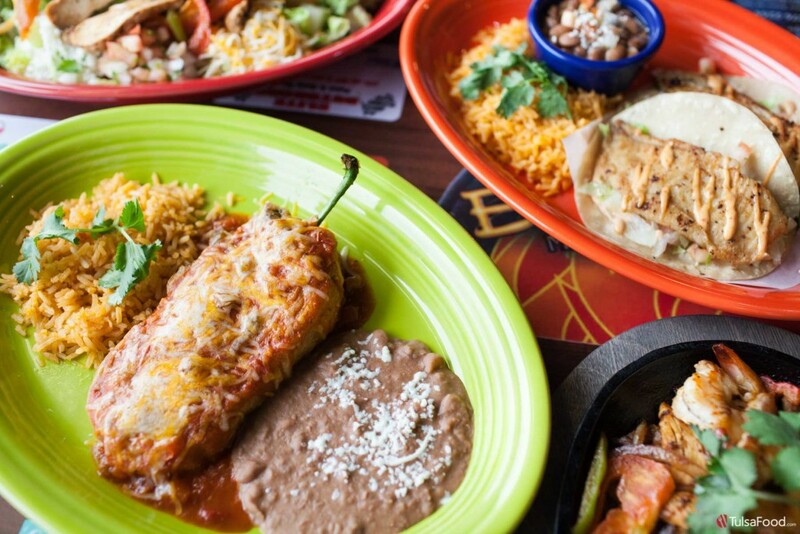 A lot can go wrong, but El Fogon’s relleno was spot on. The light coating reminded me vaguely of funnel cake batter, with just enough chew and crispness to contain the moisture of the pepper and the red sauce on top. 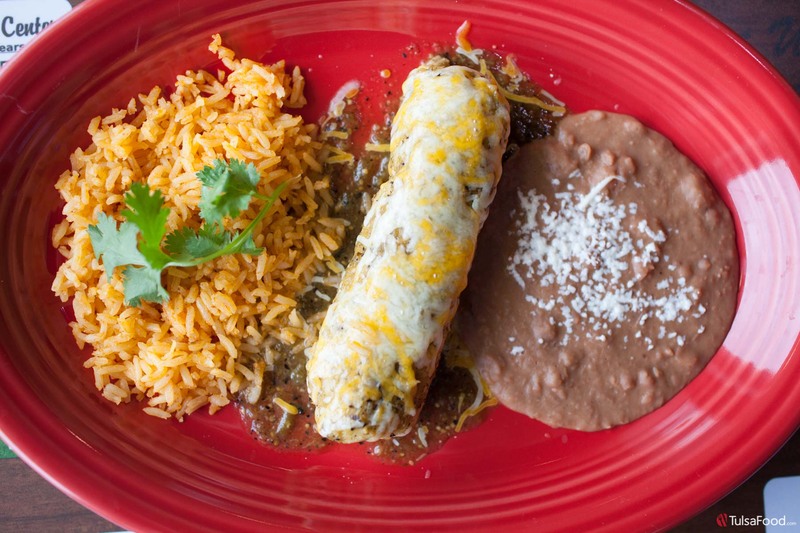 If you’re a relleno aficionado like me, then El Fogon’s should be on your list. 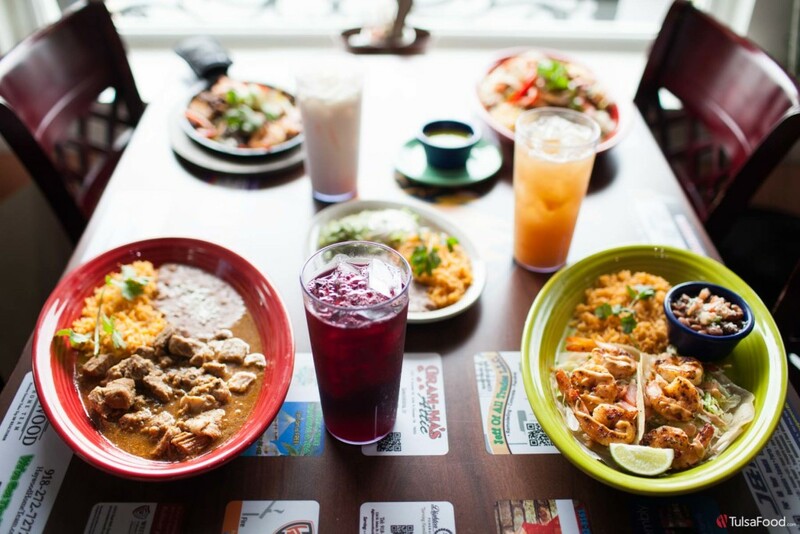 If you have a hankerin’ for something sweet, El Fogon’s homemade horchata hits the spot, and the flan is a light but satisfying end to a great meal. 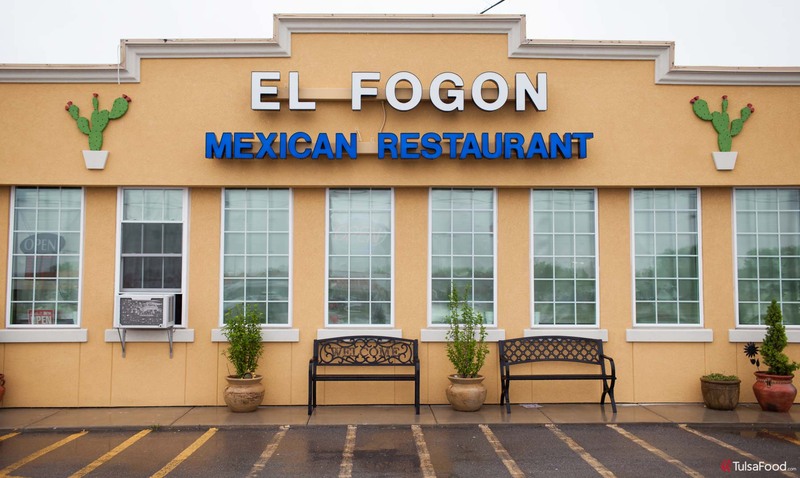 El Fogon also serves breakfast throughout the week, and features menudo and posole on the weekends. 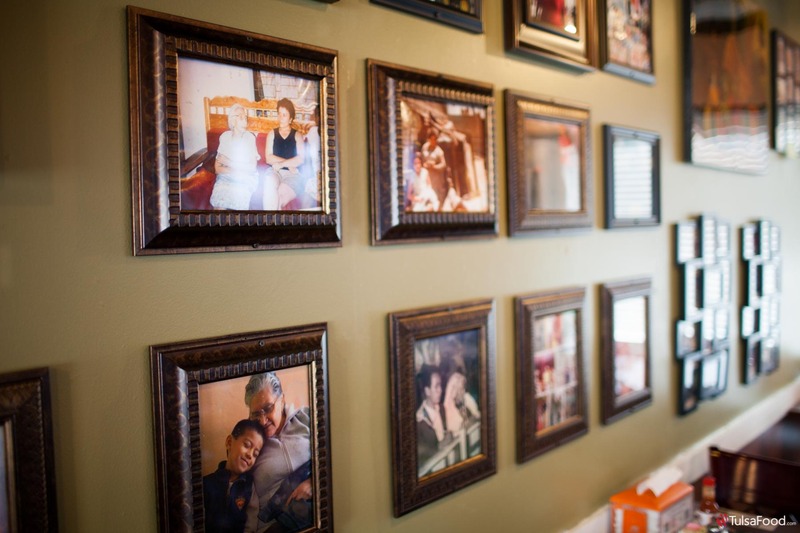 In an area saturated with Mexican restaurants, the thought and love the Palacios family puts into everything they prepare is what makes El Fogon stand out.